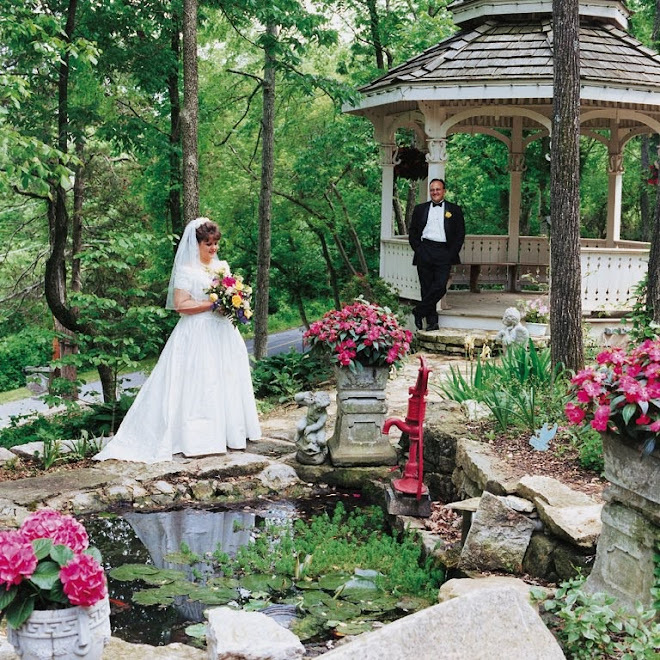 Planning a wedding this upcoming Spring? 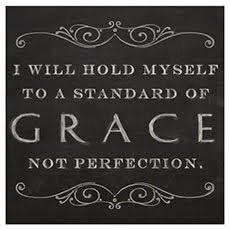 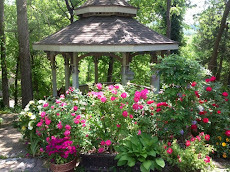 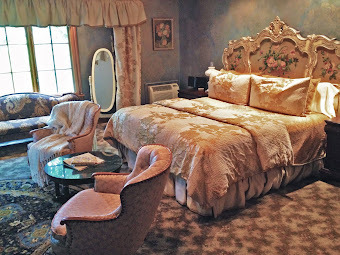 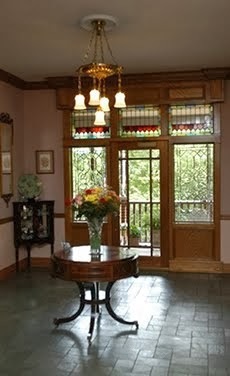 If so consider the Angel at Rose Hall Bed and Breakfast and Wedding Chapel. 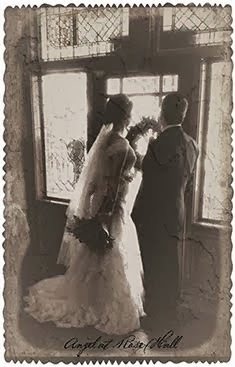 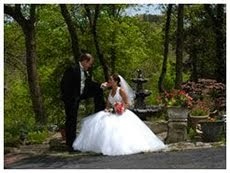 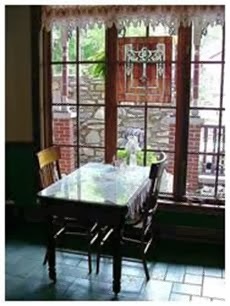 Nestled in the heart of the Historic District in downtown Eureka Springs Wedding Capital of the South.